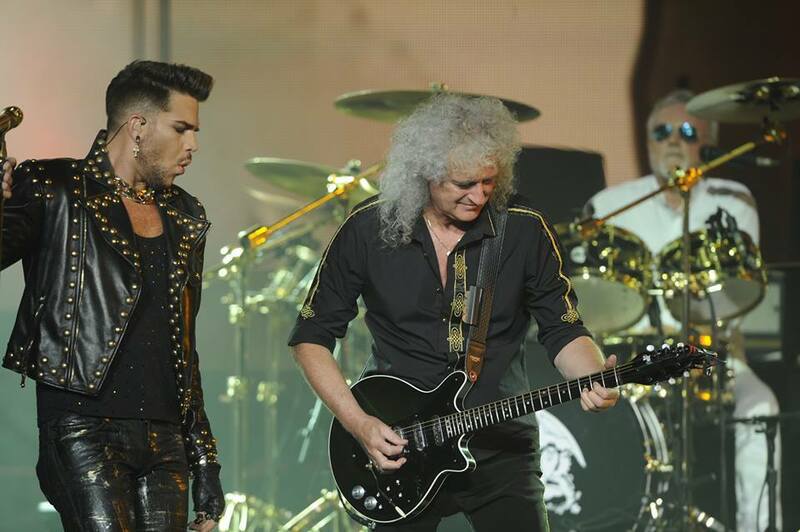 Queen and Adam Lambert have announced a fall European tour. The 24-show run will begin in Prague, Czech Republic on November 1 and include 12 arena concerts in the UK and Ireland that will mark the band’s first full British tour in almost three years. 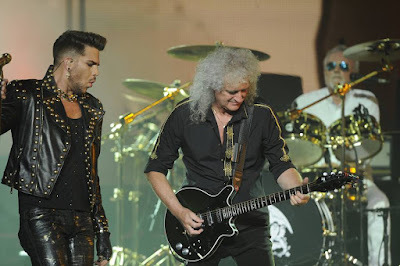 The European fall run follow Queen and Lambert’s first North American shows in three years when they kick off a summer trek across the continent starting in Phoenix, AZ on June 23.